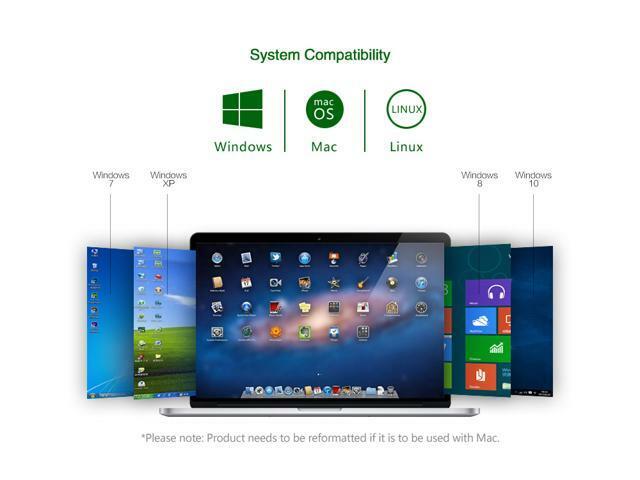 Operating system: Windows 10 / 8 / 7 / Vista / XP, Mac OS X, Linux OS. 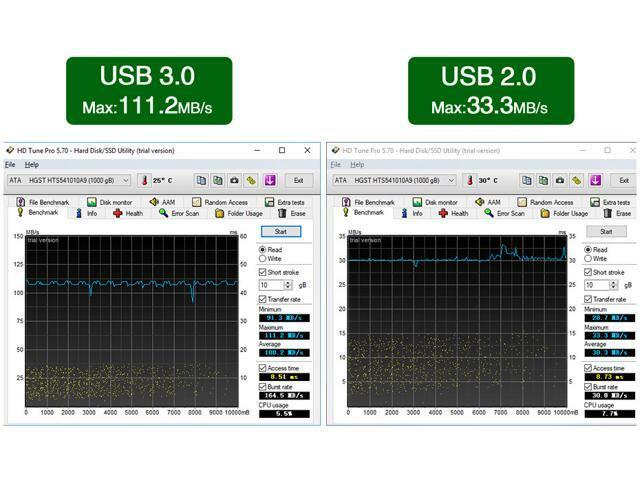 Fast file transfers with superspeed USB 3.0. 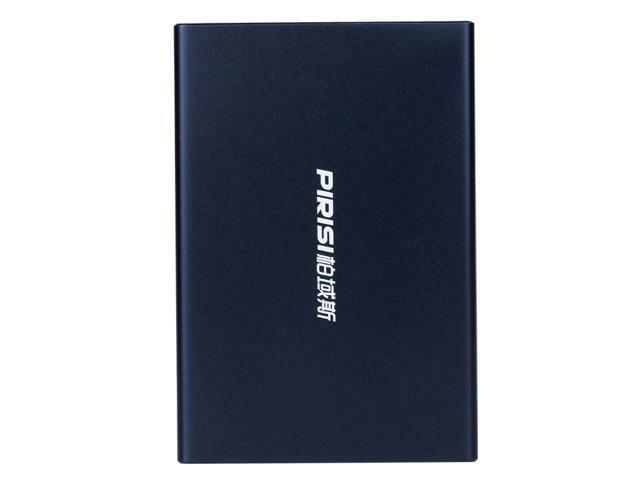 Automatically recognized by Windows operating system, so there is no software to install or configure needed. 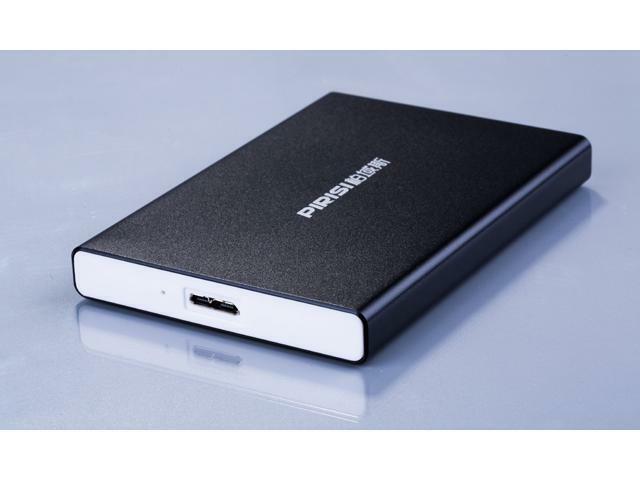 Built-in power management ensures power-saving operation. 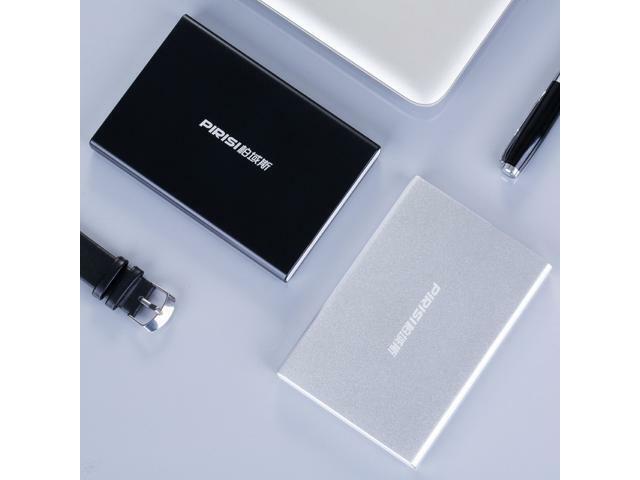 Portable SuperSpeed USB 3.0 2.5 external hard drive for easily copy and protect your valuable memories and work. 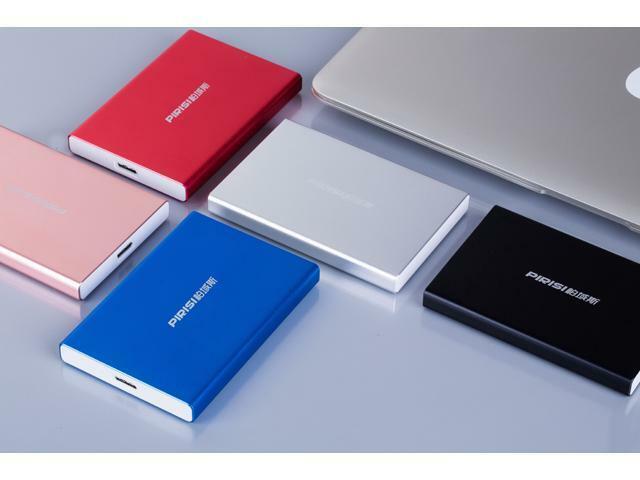 Compact protective metal shell perfectly match with your laptop.Neatly organize and store all your files, without having to worry about running out of space,Sometimes adding extra storage isn't enough, you may need to take your files with you,the portable external hard drive is a perfect solution. Easy and simple to use - plug it in and go. 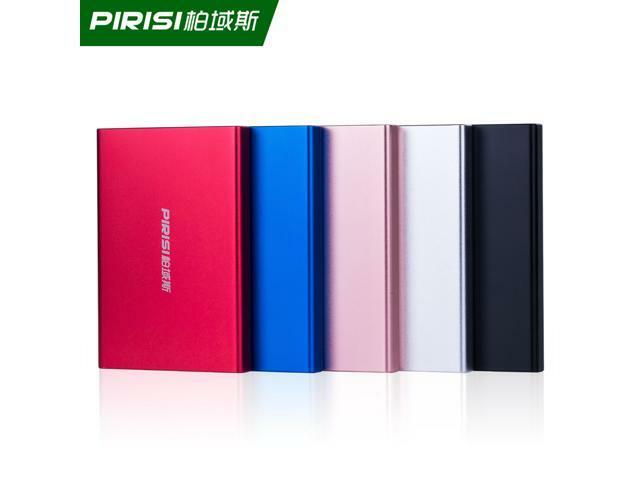 ?Operating system: Windows 10 / 8 / 7 / Vista / XP, Mac OS X, Linux OS.